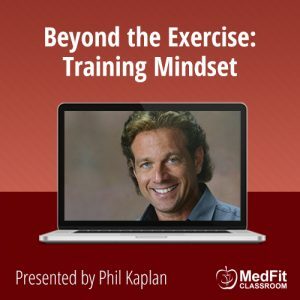 This webinar was live broadcast on April 2, 2019. You are purchasing a recording. You have 30 days from purchase date to download. 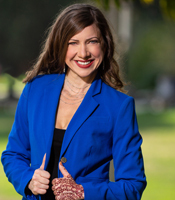 Presented by Lynn Marie Morski, MD, Esq. 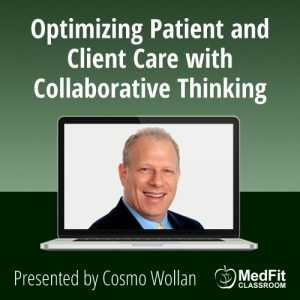 How often has a patient/client come to you with a mystery pain or illness with no clear physiologic cause, but as you’re treating them, it’s clear that there are places in their lives causing more than enough friction to lead to somatic findings? 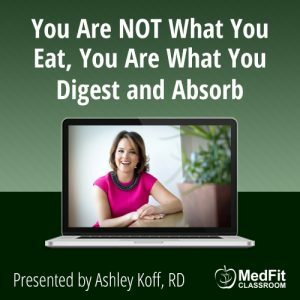 We all know the root of disease is dis-ease — and that so very many of the ailments we’re treating every day are caused or exacerbated by stress from those areas of our lives where we lack ease. This is why when patients come to you asking what they can add to help treat their condition, the answer is instead that they need to subtract something: namely whatever is causing the stress in their lives. Because when you’re in a job, or relationship, or city, or mindset, or friendship that isn’t right for you, the ever-intelligent body will be the first to speak up. And we can either listen to it when it’s whispering, and the symptoms it’s using to whisper to us (like a slight racing heart or gnawing feeling in our stomach) are still minor, or we can ignore it until it starts screaming at us with full-blown ulcers or depression or chronic pain, all of which are much harder to treat. 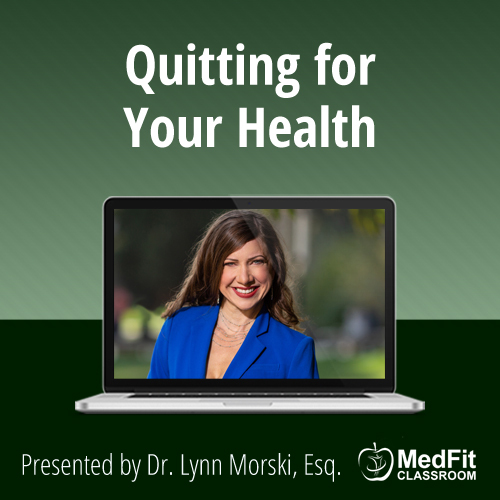 This webinar will show you how to use strategic quitting to remove whatever is keeping you stuck and preventing you from living your most dis-ease-free life, and how to pass that on to your patients and clients.